Over the last couple of months, we have seen users not able to receive MMS messages, everything else works fine: they can browse any website, apps are loading properly except not being able to receive any picture message. 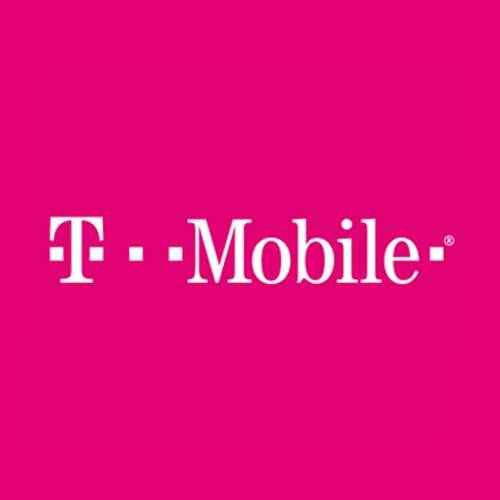 Upon verifying all the settings, we found out that the issue was related to a partially wrong setup on the T-Mobile apn settings they have on their phones. Most of the values were correctly setup, however there were a few of the key settings missing or just not right and this was causing all the headaches. Please type in the missing or incorrect values and save the changes (without the quotation marks). The rest of the settings are not so relevant, but if you want to double check the complete APN Settings, please take a look at the Complete APN Settings for T-Mobile Guide. Now Reboot the phone and try again. You should now be able to send and receive picture messages! If the mobile data is not working at all on your smartphone, then we recommend you to take a look at our APN Troubleshooting guide. Let us know how did it go for you in the comments section below!